Resume hacks are, essentially, resume tricks and resume building tips that will help you write an impressive fresher resume. These are quick and will get your work done without much of a hassle. Usually, resume writing seems like a colossal task, where you have to sit down in front of a computer and spend hours together finding sample resumes and making sure your resume looks as great. Revamp the Career Objective – Yes! The days of the generic career objective are gone. It’s 2018 and what you need is a catchy resume headline that summarises who you are and what you want to do. A fresher resume headline is like your career tagline, like any brand you need to create an impression on your recruiter with this. Spend a couple of minutes to write this, and it’s the best first impression you can make on your prospective recruiter. Use a fantastic resume format – Students spend hours on finding a resume that looks good and has all the categories they need. Yet, when they start creating the resume, they realize their information does not fit properly in the resume template. This ends up wasting more time! 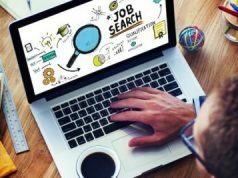 One of the best resume hacks is to use a tool like Resume Buddy which has over 25 resume templates that are India-oriented and industry ready. You can sign in and start using a resume format in minutes! Perform a grammar check – This is one of the simplest resume hacks you can do but has the most significant impact on your fresher resume. Spelling mistakes and wrong grammar can easily put off the recruiter reading your resume. Grammar mistakes make reading difficult and hence use a free tool like Grammarly or use the grammar check in Microsoft Word to ensure you don’t have any glaring errors on your resume. Use bullet points instead of paragraphs – Editing is the biggest task in writing any document, whether it is an article or a resume. A great resume hack is to just cut short lines into shorter lines and paragraphs into bullet points. 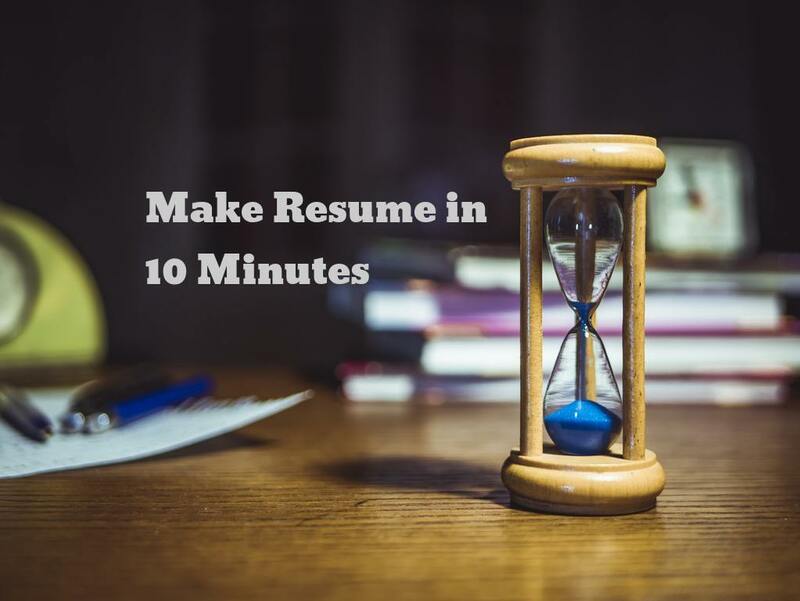 This will take a few minutes but instantly make the resume look good and easier to read. Ensure the bullet points are meaningful in themselves and cut the words ‘I’ and ‘We’ from the paragraphs. Leave white space on the resume – White space is nothing but the gaps and blanks in the resume between sections. Quite often students like to pack everything in one page and make the resume look very crowded. One of the best resume building tips is not to do anything and let some gaps in the resume. If you don’t know what’s appropriate, then use Resume Buddy which already includes the right amount of white space in the resume templates. This makes it easier on the eye of a recruiter and also helps in highlighting the right keywords. Check personal details – One of the great resume hacks that take less than a minute is to check your contact details like phone number, email id, and your social media handles. Sometimes when you are using a resume template, you forget to update these details, and it looks bad, and even if the rest of the resume is excellent the recruiter has no way of reaching out to you! Also, try to make sure your online handles and email ids are professional and generally use your name. Creating a new email ID takes two minutes but having a childish or unprofessional ID can hamper your chances. Like our resume hacks? Try these resume building tips and let us know how long you took to make these changes! If you like to take professional help and be completely certain about your resume, then register for Resume Buddy today.